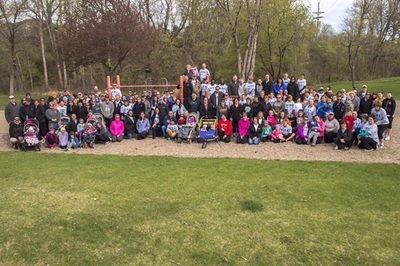 4/10/19: Thank you to all the individual and organization contributors that helped make the 5th Annual Fundraiser a success! Local foster children will benefit from your support! The Plinko game was a hit for all ages! ​Thank you to Kohl's Cares team for your volunteer time! 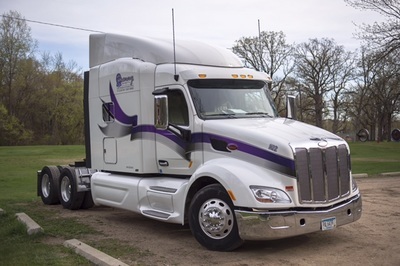 ​4/7/19: Want to help? 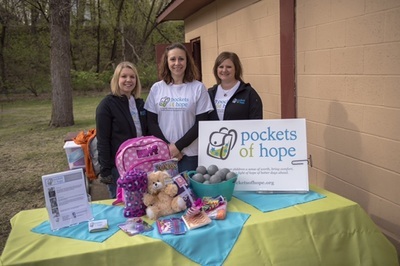 Donate funds, donate items, and visit the Blue Line Sartell, 4-7pm, to support the 5th Annual Pockets of Hope Fundraiser for local foster kids. View the Flyer! Featuring: Basket Drawings, Raffle, & new this year Plinko! 12/14/18: 29 backpacks + 47 stuffed animals = 100% awesome! Local foster childrens' holiday time will be brighter. View the word doc of the collection. 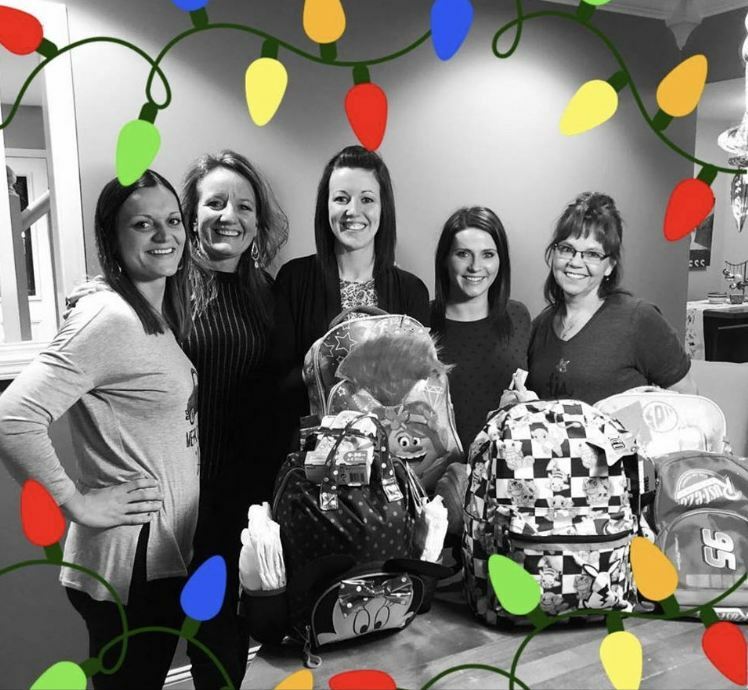 12/14/18: Lawson Family Dental packed 5 complete backpacks. Wow, thank you for the generosity and holiday giving! 4/25/18: Thanks to Alltran and it's employees for hosting a drive to support Pockets of Hope. Check out the PDF of ALL the items collected that will go directly to local foster children. 4/23/18: Thank you to all who supported the fundraiser at the Blueline. It was a fun event, a great turn out and many donations were received! Many foster children will be positively impacted by your generous support. Thank you. 4/22/18: Want to help? Donate funds, donate items, and visit the Blue Line Sartell, 4-7pm, to support the 4th Annual Pockets of Hope Fundraiser for local foster kids. 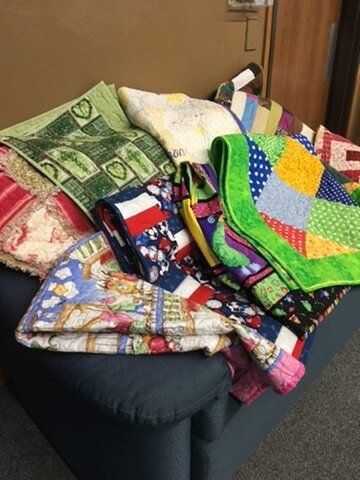 6/1/17: Look at all the great quilts donated by the St. Cloud Heritage Quilters. 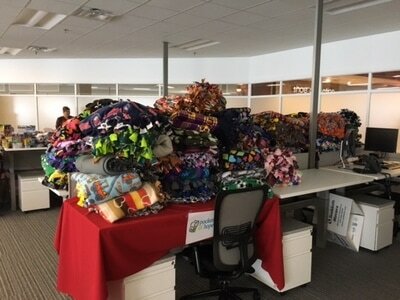 This is just the start, and they will continue to make these for local foster children. Thank you! 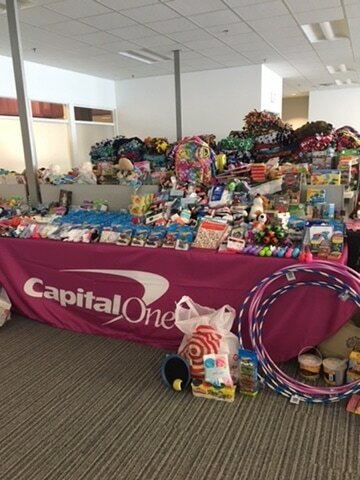 5/22/17: A BIG thank you to Capital One of St. 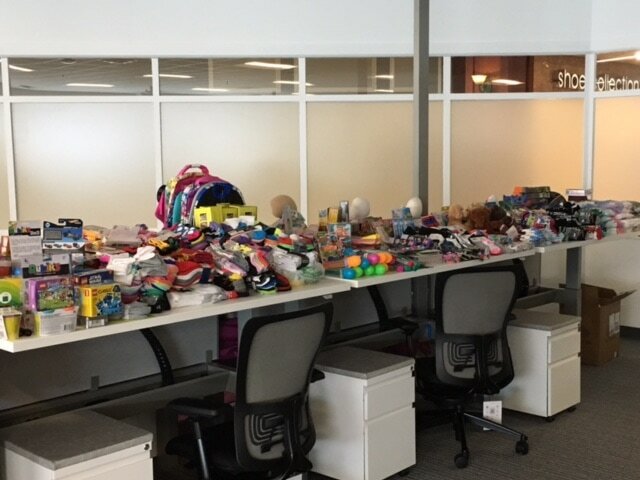 Cloud employees for all the items and time donated for their Drive for Pockets of Hope! 5/7/17: Thank you to everyone who attended and contributed to the fundraiser to make it a success! We continue to be amazed by the support of the community. 4/30/17: Want to help? Visit the Blue Line Sartell, 4-7pm, to support the Pockets of Hope Fundraiser for local foster kids. - 1,479 comfort items collected! 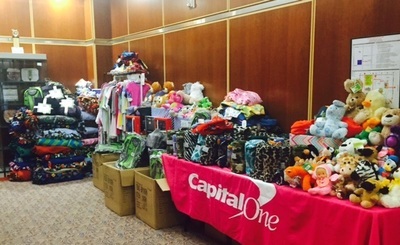 This generosity will go a long way to make a difference to foster children in our area. 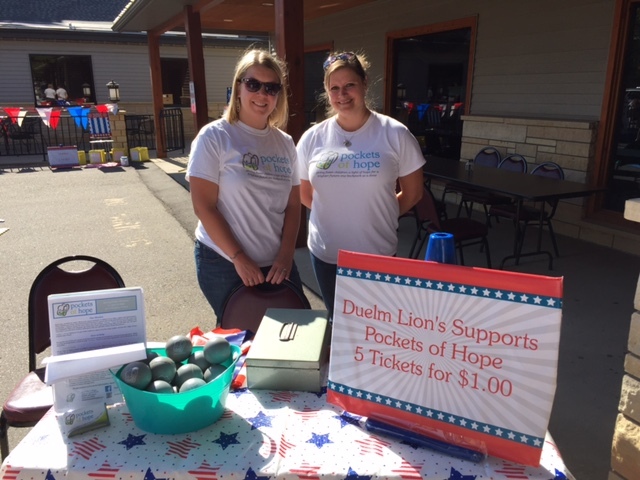 6/8/16: Thank you to Duelm Area Lions Club for having Pockets of Hope be a part of the annual pork chop dinner. This directly supports children in the local community. 5/3/16: We appreciate the generous support from the organizations, and all the people that made the 5k a fun and successful event! 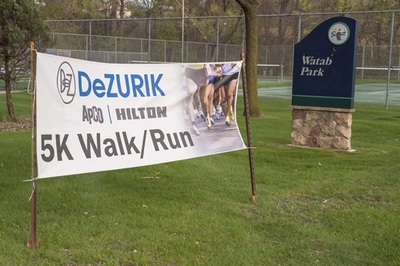 Registration Form for the April 30th DeZurik & Brenny Transportation 6th Annual 5k Walk/Run Fundraiser. The pre-registration deadline is April 15th. Registrations welcome the day of the event. 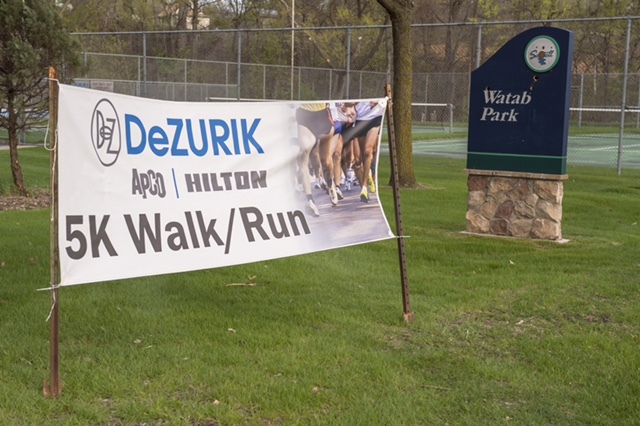 ​4/30/16: Lace up your shoes for the DeZurik & Brenny Transportation 6th Annual 5k Walk/Run Fundraiser - this year is supporting Pockets of Hope! This is a fun non-competitive/non-timed event. 4/10/16: Thank you to the Blue Line and to all the contributors, donators, volunteers, and supporters at the Fundraiser. Together we are making a impact in our community! 4/10/16: Stop by the Blue Line Sartell, 4-7pm, to support the Pockets of Hope Fundraiser for foster kids. 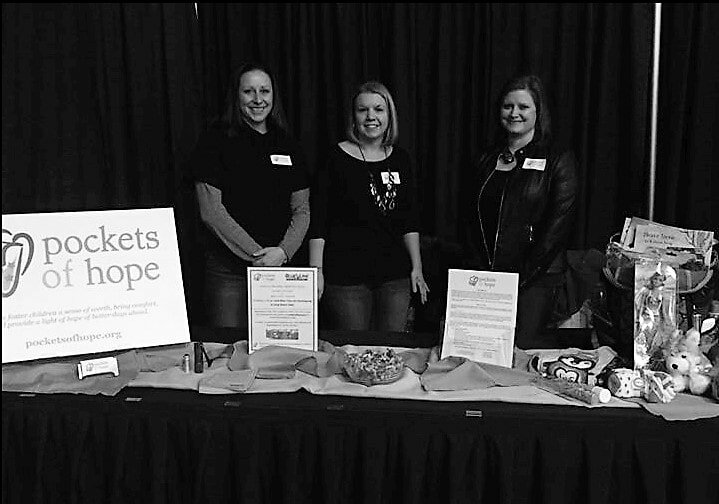 ​3/7/16: Thank you to everyone that stopped by the Pockets of Hope table at the Sartell Red Carpet Showcase. We enjoyed connecting with the community! 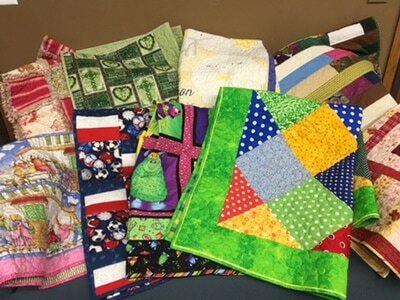 2/27/16: Visit Pockets of Hope at the Sartell Red Carpet Showcase Event. 10/5/15: Thank you to Health for Life for having Pockets of Hope be part of the October 4th Totally Rad Workout fundraiser. 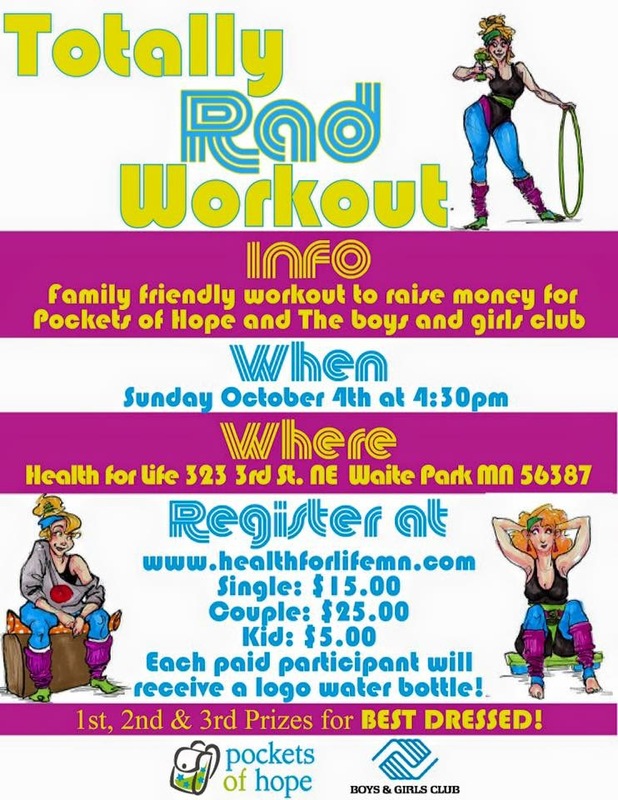 8/4/15: Join Health for Life, Pockets of Hope, and Boys & Girls Club Sunday October 4th at 4:30pm for the Totally Rad Workout fundraiser! 6/12/15: Thanks for coming out to support Duelm Lions Club and visiting Pockets of Hope to play the children's games! 4/24/15: Over 30 backpacks & hundreds of items were donated. Thank you! Visit our Facebook page for photos! Thanks to everyone who stopped at our booth to learn about Pockets of Hope and for your support!